Inside the main office of the Strawberry Bluff Farm and Dairy, Leigh pinched the bridge of her nose and squeezed her eyes shut. She leaned back and sighed. She looked out across the rolling green fields dotted with the figures of 250 dairy goats and down at the stack of orders strewn on her desk. If you’ve shopped around for answering services, you’ve surely seen a pattern. What’s the one thing they all claim? Every answering service insists that they provide quality service. But as they say, talk is cheap. Can they backup their claim by actually doing what they say? “Well, now that we’ve got it, how are we going to manage it?” David asked. “I’ll get to work on it,” David said. “I’d hope we could keep him, but if not we’ll just lay him off,” replied Tim. “I don’t feel comfortable doing that,” David said. “But I’ve got an idea, let’s talk about this again tomorrow.” David reached for his phone. “I’m outsourcing this to our answering service,” David said. “We’re on time and on budget,” David replied. “I told you to trust me.” David smiled. 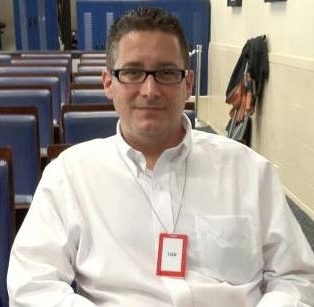 Drew Ritter is the Owner & President of Advantage TeleMessaging, Inc. Contact us to learn how a telephone answering service can answer your calls 24/7 to better serve your customers. The phone was ringing before Lauren could even sit down. She answered it. It was her boss, Michael Reite, the executive vice-president of human resources. She listened while he rushed through his news. 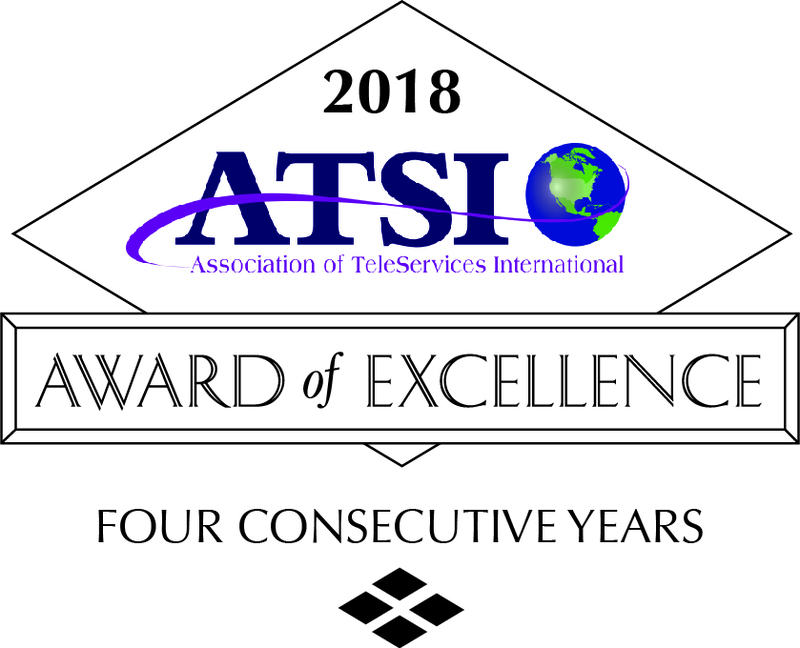 We are excited to announce that Advantage TeleMessaging, Inc. has once again earned the Award of Excellence for Outstanding Service by the Association of TeleServices, International (ATSI)! Dazed, Bill Mason cradled his head in his trembling hands. Five minutes before, his line supervisor had rushed into his office reporting that the LM-1100 had broken its diamond saw blade, and they did not have a backup on site. Bill had just made an emergency call to his supplier and left an anxious message on their answering machine. 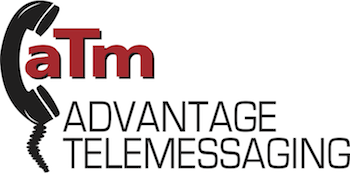 Advantage TeleMessaging, Inc. believes in taking a proactive approach when it comes to educating their clients and partners about important changes that may affect their industries.